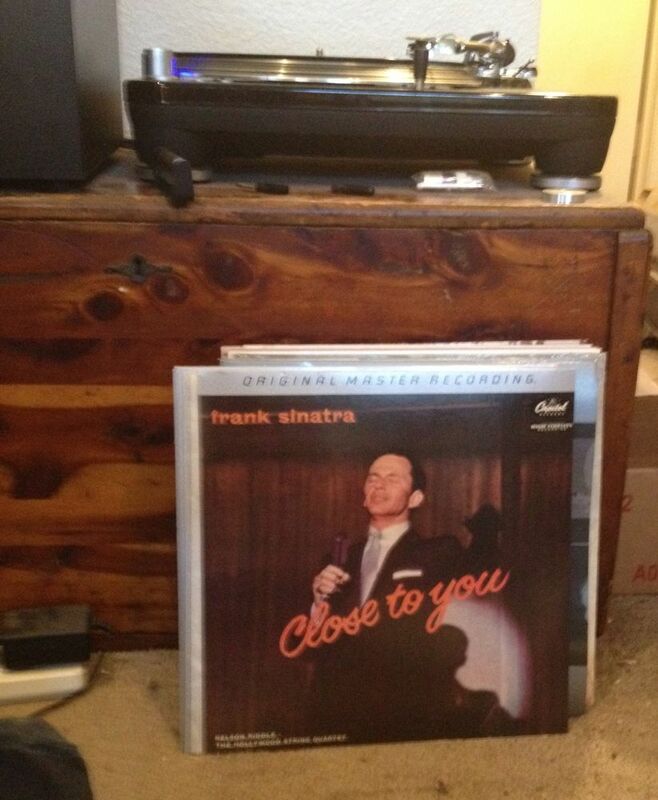 This is not even one of Sinatra’s greatest Capitol albums, and yet it is a transcendent masterpiece. Because it is on wax! It’s all about the grooves.